Are you looking for a Party Tent? Parties and special occasions can take place in many places. Whether it's a wedding at the beach, a birthday party in a park or a gala in a mansion, we believe that you will find the right tent in our inventory. 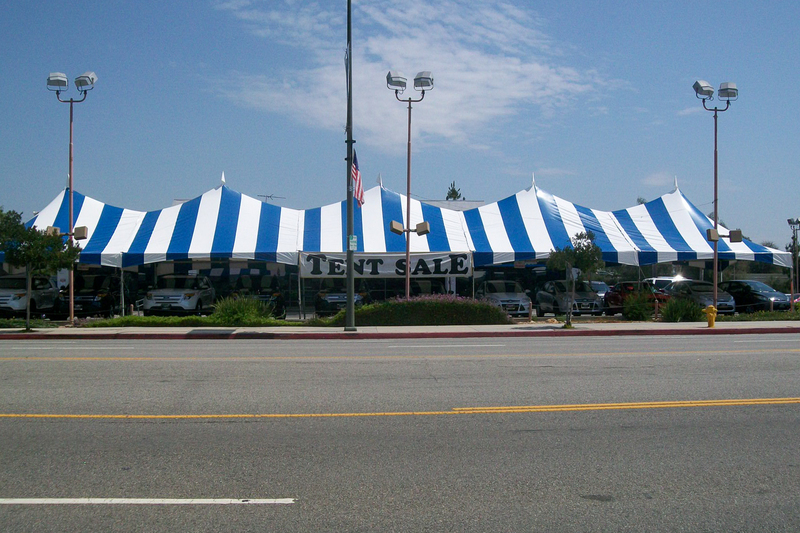 We will work with you to find the right tent from our massive inventory of over 100+ tents and styles. 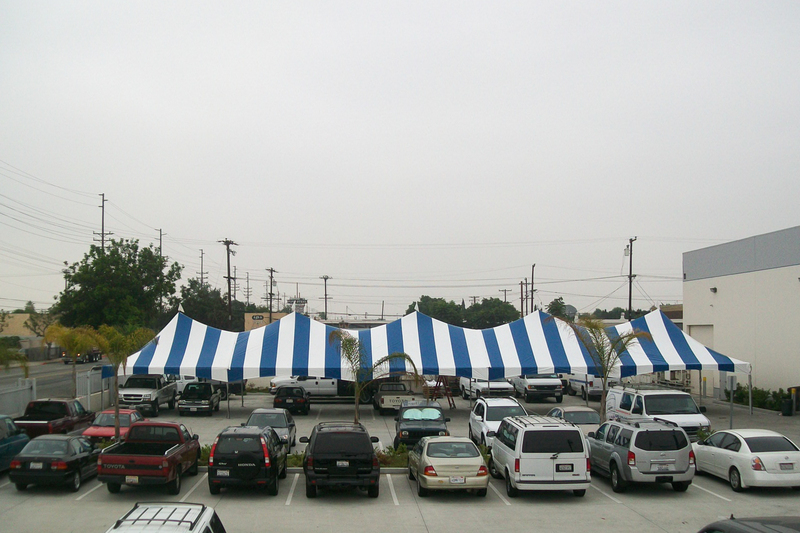 We have sizing ranging from small 10x10 tents to extremely large 40x100 (or larger, if necessary.) 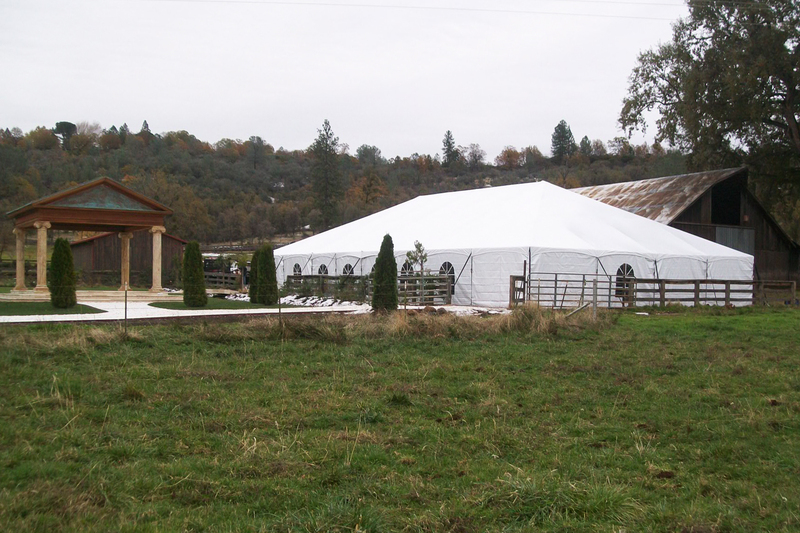 We have been renting tents since 1990 and are dedicated to providing fantastic tent rental service. Let us know what you have in mind for your special occasion and we'll help you plan and prepare a tent rental at a great price. What size party tent do I need? Curious about what tent size you will need for your event? 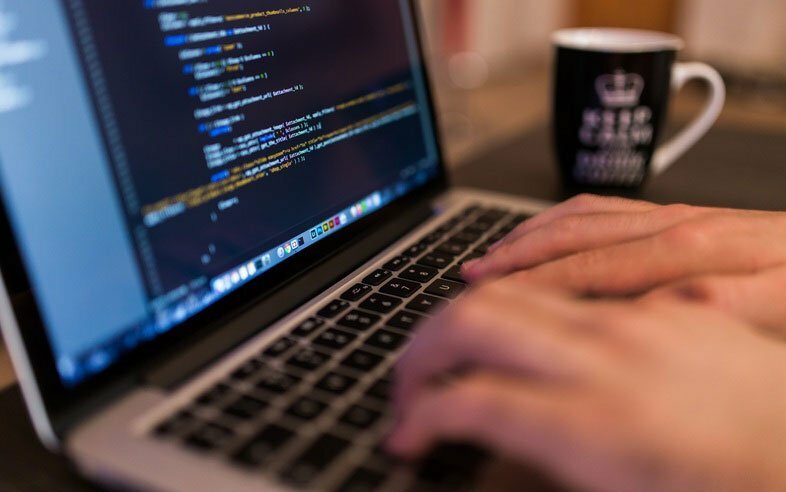 Easy, we have many options for you to choose from and if you are still unsure, we can help. Provide us with measurements of the venue or let us know how many people you need to house and we'll suggest sizing and styles. Our Most popular sizes are the 20x20 and the 20x40 tents and those come in both a standard and high peak design. The images above are of a 20x40 standard frame tent with walls and the image below is of a 20x100 high peak tent. Do you guys deliver? Of course! We can also install the tent for you and pick it up when you are done with it. All we need to do is set a date for us to deliver and pick up the tent. Once we finalize pick-up/drop-off dates we will allot the necessary manpower to and pencil you in our schedule. Yes, if you're in Southern California! We service the Greater Los Angeles area and will go the extra mile if necessary. We have had tents installed all throughout the state and always look forward to installations in new places. Some of our clients can figure out how to install a tent but if you are unsure or have never done it, we recommend that you have a professional install the tent. We can also train you if you have no idea how to install a tent. Our installation team is second to none and our staff is knowledgeable, so if you have any questions at all, feel free to contact us. 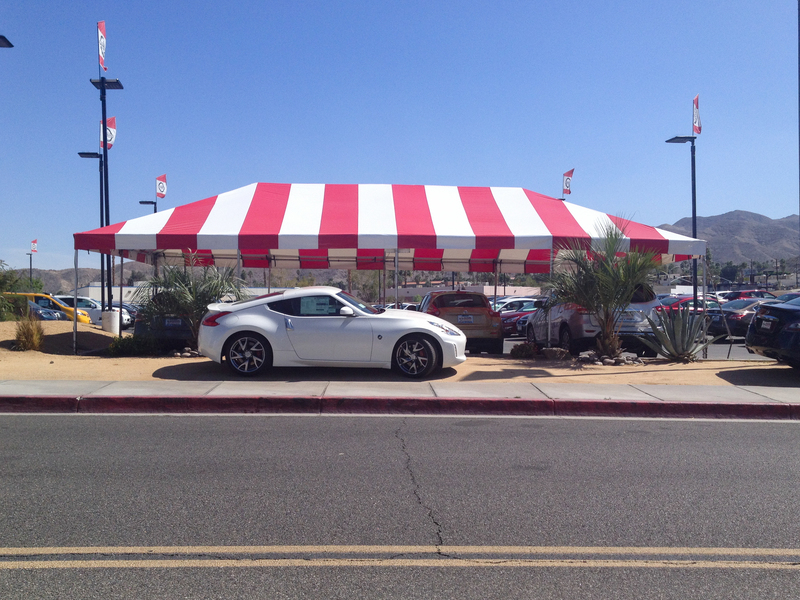 We respond in a timely manner with friendly staff that will help you find a tent that'll work for you.